Matcha!Yum!Not only that it is so healthy and good for your organism(out of all the antioxidants,matcha is the most widely recognized for its cancer fighting properties)for us moms there are endless possibilities in the kitchen as well!This extremely healthy tea is moms best friend when it comes to baking !You have to admit-green colour looks so stunning on sweets! 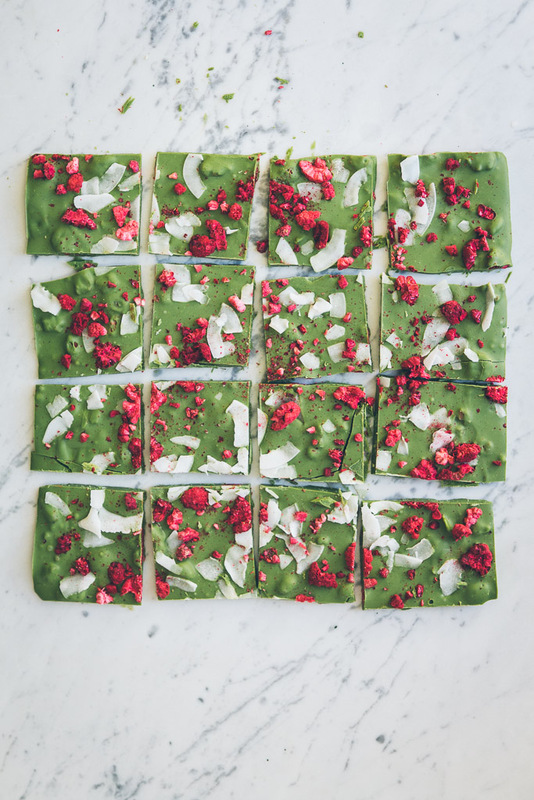 For today,my ladies, i have chosen several Super Matcha Recipes!One of them that tried is Matcha White Chocolate Bars with raspberries. I can not even begin to tell you how much excitement this recipe is giving me! 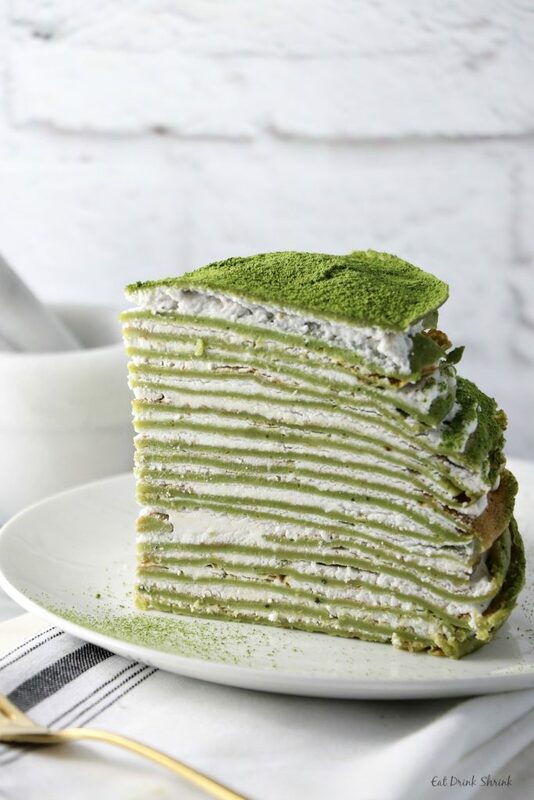 For the first time-i haven’t filmed it,i was a bit afraid that it will look messy-but for the next time-i promise i will film my “white choco matcha journey” and put it on my youtube channel. 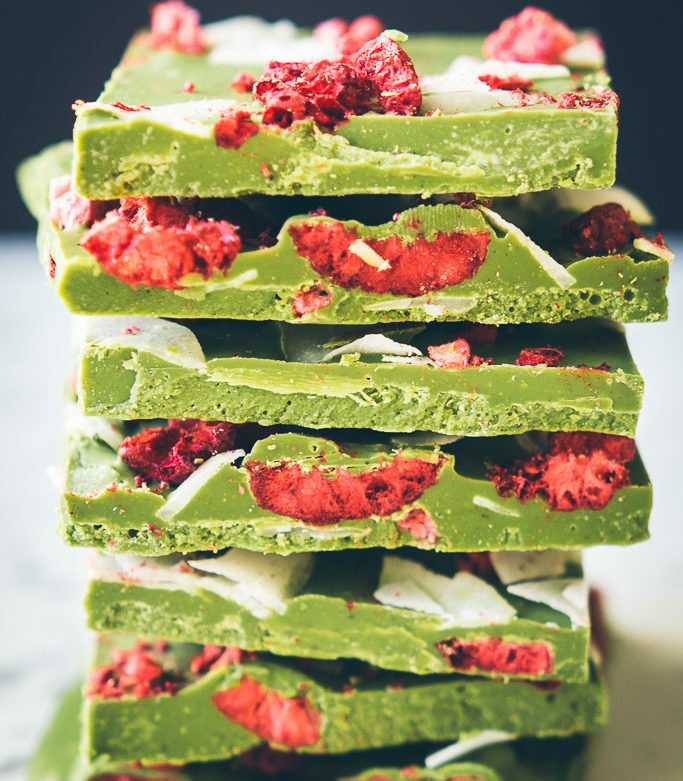 I found this divine recipe on Pinterest-take a look on how it is made! The links is here. 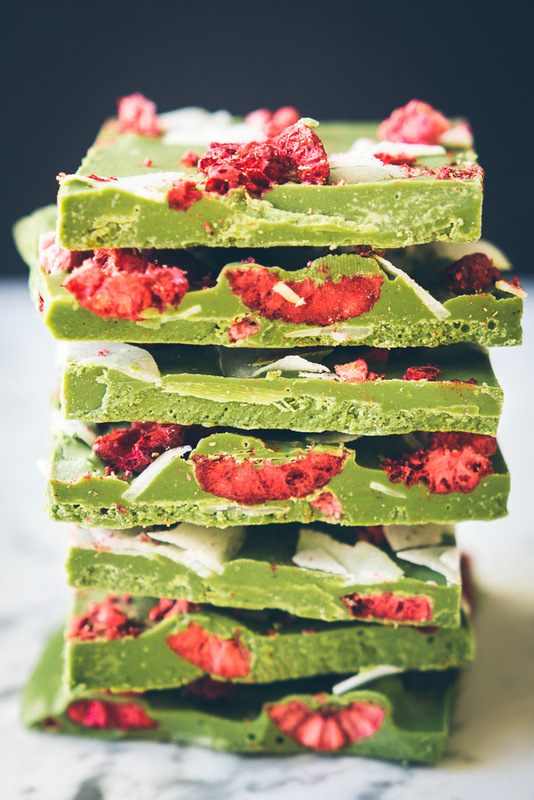 As more as i look in this recipe-more i am getting crazy-i REALLY need to make this ASAP! I found this lovely recipe on this stunningly beautiful site “Eat Drink Shrink “. How on Earth did they come up with this brilliant recipe! I have to admit-this one looks a bit difficult to me-just because i never made an ice cream at home.But it is worth of try! Just look at this! Refreshing,Gorgeous and Healthy! OMG! 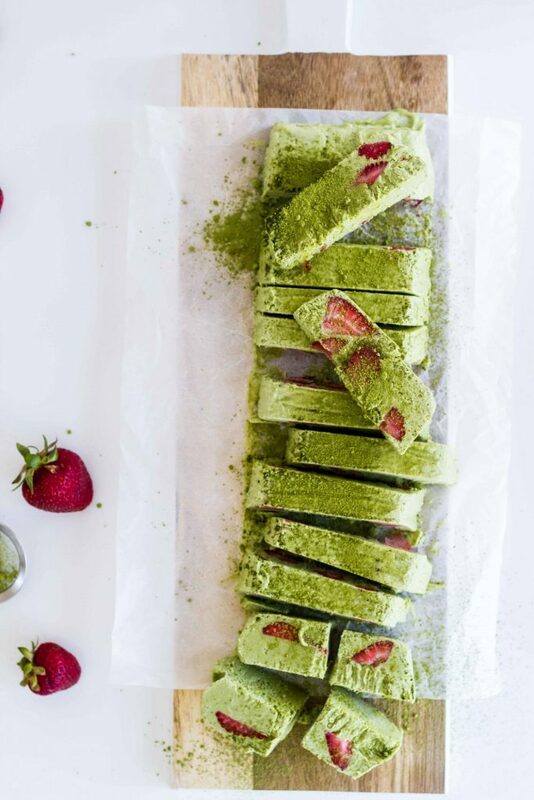 For more info on the recipe-visit Resel Kealoha’s stunning web site on healthy food design.Click on this link “Matcha Strawberry Ice cream” . 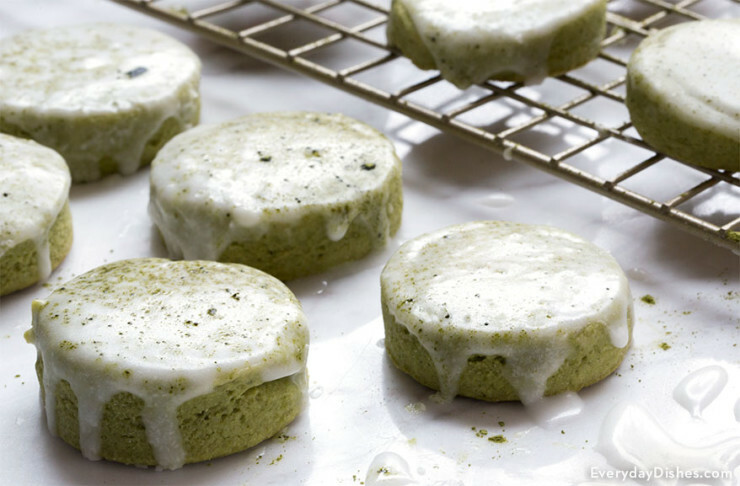 This recipe is every coffee and tea lovers dream.This yummy and unusual cookie recipe is perfect to company your your coffee.Find more information on how it is made on the link here. 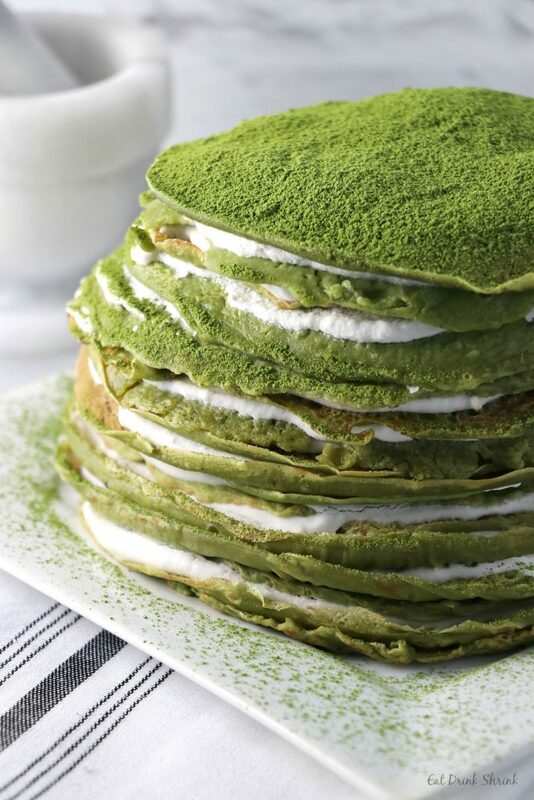 I hope you guys enjoyed todays post and that you feel inspired to make these surprisingly different recipes.If you haven’t yet-invite “Matcha”in your life!It will become m0pore colourful and fun! pou mporo na vrw to forema?